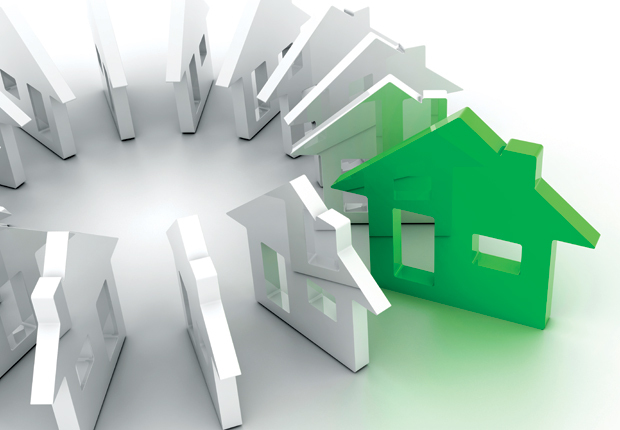 The Mortgage Works has made changes to its valuation policy ahead of new energy efficiency regulations which come into force this weekend (April 1). From this date, landlords with privately rented property must ensure their properties have an Energy Performance Certificate (EPC) rating of E or higher, before granting a new tenancy to new or existing tenants. In light of this TMW – the buy-to-let lending arm of Nationwide Building Society – has updated its guidance to brokers. It says it has made “minor changes” to its valuation policy for properties with an EPC rating of F or G.
TMW will continue to lend on these properties, with the valuer assessing the EPC data and detailing any work to be done to bring the property to the minimum E rating in the valuation report. The cost of any works will be reflected in this valuation figure. The mortgage offer will be conditional on the necessary work being undertaking within three months, unless the landlord provides an updated EPC, or evidence of a valid exemption prior to completion. TMW says this updated guidance will also serve as a useful reminder that these changes are imminent. Brokers have complained that lenders have been slow to address this issue and update brokers about their policies. Mortgages for Business sales director Steve Olejnik says: “Some lenders are pointing out that solicitors will be responsible for checking these certificates have the required EPC rating. The chancellor is pledging 100m towards helping to insulate 60,000 homes in the UK.